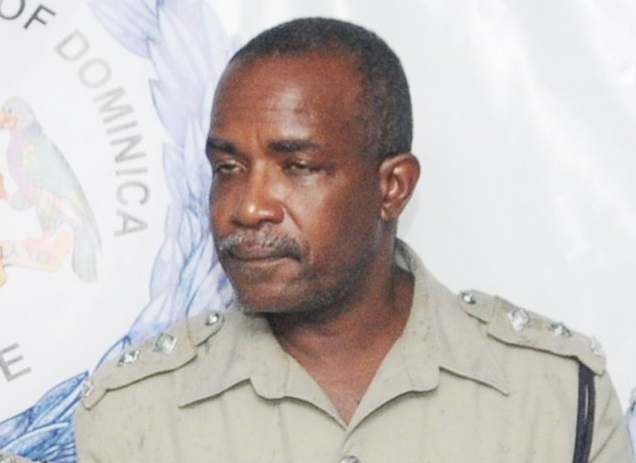 Veteran Police Inspector Michael Laudat is taking his boss to court in a matter that should be of great interest to us all. Inspector Laudat has had enough. Eminently qualified and vastly more experienced than many of his peers, he has been victimized by the upper brass of the force. He has watched weak and deficient lesser-qualified men than him leapfrog over him into higher positions all because of political party affiliation. Daniel Carbon and his immediate predecessors have brutalized Inspector Laudat for far too long. Inspector Laudat has over 35 years of service to our country under his belt. His educational and professional training and experience are incomparable. And he is not alone. What about Claude Weeks? In the meantime, we have people like Cleville Mills, a man under whose watch over US $80,000 of government money disappeared. Mr. Mills is reported to have said that the money was in a bag and he "put it in the garbage". Really? You've been handed that sum of money for safekeeping and instead of doing just that, you put it in a bag and place it in the garbage? The garbage bin was your idea of a safe Mr. Mills? Do you expect us to believe that? And what did the police brass do with that? They promoted Mr. Mills. But why would they do that? Well, Cleville Mills is one of the main Labour Party propaganda peddlers on social media. Mr. Mills is a public servant, and the rules of the public service dictate that its members cannot engage in political operations, they must appear to be apolitical. But here you have a police inspector blatantly engaging in politics and he is never reprimanded, just promoted. 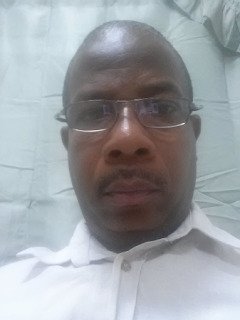 Mr. Mills regularly calls in to radio programs while on the job, to push the political agenda of the Dominica Labour Party. And now it appears that he has embarrassed himself in an attempt to get money returned to him. This past week, Matt Peltier Jr., with the blessings of the management of Q95, sprang into action and conducted a spur-of-the-moment radiothon to raise money to assist Hon. 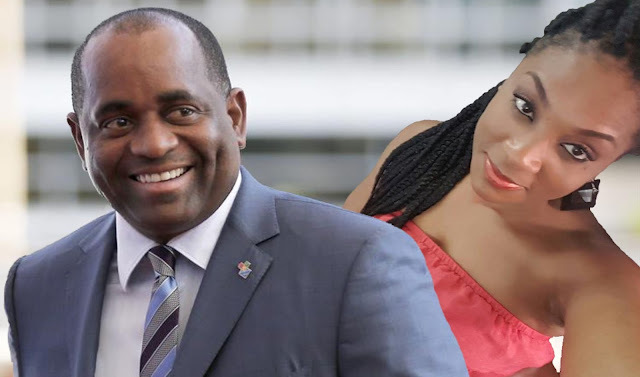 Lennox Linton in meeting pending obligations relating to a demand for payment letter served to him by lawyers representing Kieron Pinard-Byrne. This demand stems from a set back suffered by Mr. Linton at the Privy Council last year, in a case that should clearly have gone the other way. Let me state here on the record; I believe, and my peers here at MITC concur, that Mr. Pinard-Byrne and his lawyers issued that demand letter at the behest of Roosevelt Skerrit in an attempt to distract us from the cascade of negative reports over the past few months, in particular, our expose on the shell companies in the UK that are held by the mother of his first child through which millions of dollars have flowed through over the past decade. Mr. Mills, for reasons unknown other than he may have experienced a moment of guilt, decided to donate to the fund in support of Mr. Linton, a man he constantly derides on Facebook and on the radio. Somewhere along the line, Mr. Mills must have experienced another moment, this one causing him to demand the return of his $10.00 donation. How embarrassing is this? How foolish can this inspector be? And this is the kind of individual who gets promoted in the force above far more qualified individuals like Inspector Laudat. And that's a bloody shame. To Inspector Michael Laudat we say bon chance; we're in your corner. We hope that you will prevail. It is time that your good name and service to country, as well as that of several others in the force, be elevated and given due respect. I support u 100% Carbon is a waste of time and I wish the court agrees with you. Carbon is not the brightest cryon in the box. We coming for him too. Family we have it back.